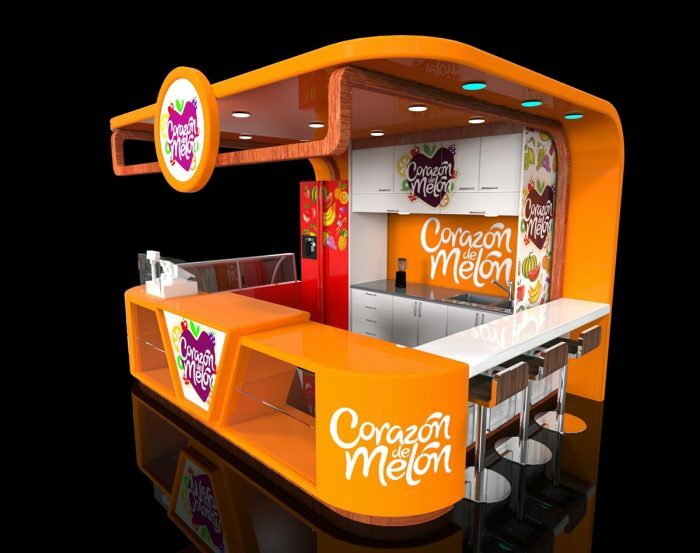 High-end juice kiosk, fashionable juice kiosk, glittering juice kiosk. Hi, everyone, welcome to our website. In the hot summer, there is nothing better than drink a glass of juice to cool us down.so you are in the juice business? 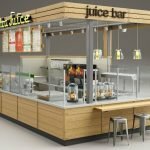 if yes, are you looking for a juice kiosk? 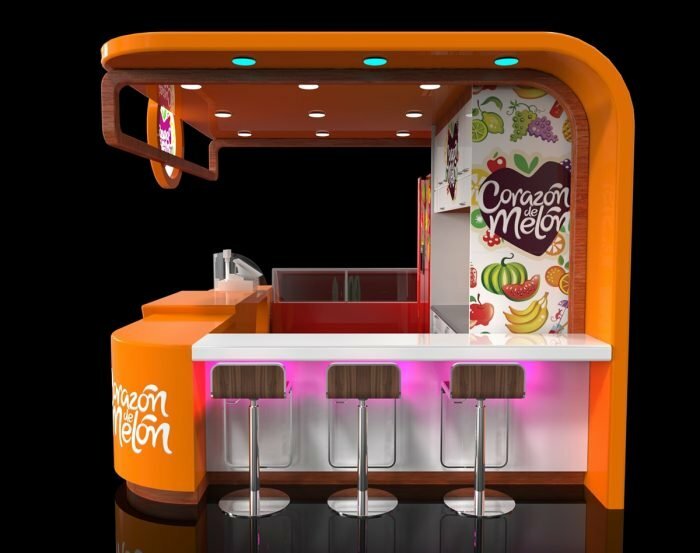 I think I can introduce you some juice kiosks, now please allow me to show you a beautiful and fashionable juice kiosk, I hope you can love it. OK, let us see its attractive images. 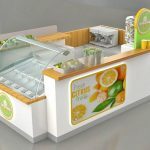 Just as we can see, the juice kiosk very attractive,it has unique design, exquisite workmanship, all right layout, material glossy and durable, the color is very noticeable, if you want to put some logo on it, we can help you put them on it. Its attractive shape may attract more people, your business will be better, please trust us, we will not deceive you. most of all, it is beautiful, and has glossy interior and veneer, it looks very clean and tidy, it really like a palace.it is amazing. 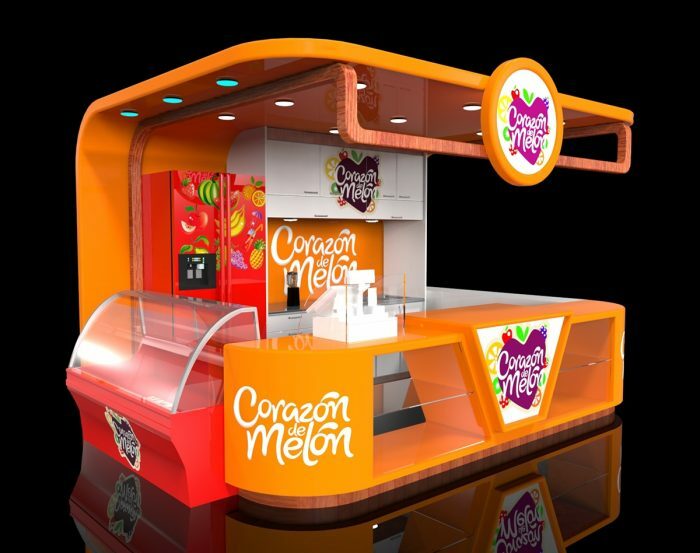 Then let us see more beautiful images of our juice kiosk. 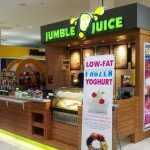 Some detailed descriptions of our juice kiosk. Materials list: MDF and so on. Size: 3m by 3m or we custom-made it according to your need. What should you do to get our juice kiosk. 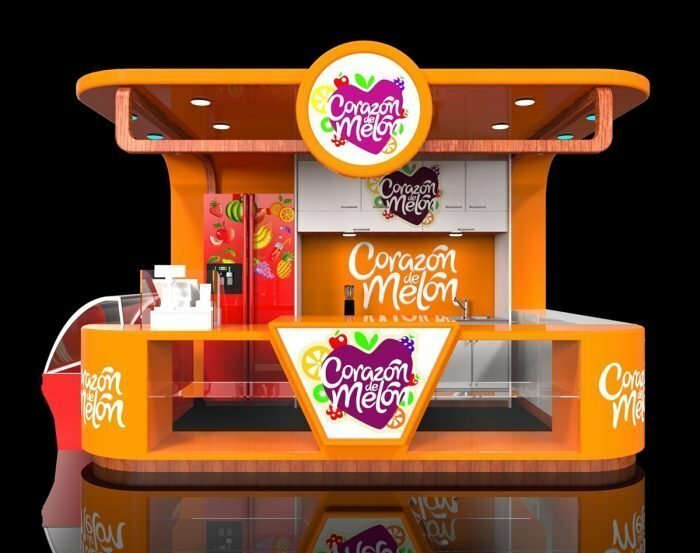 One, contact us, and tell us which juice kiosk is you want to buy.you can also tell us you want color, size, style, logo and others, then we will begin design it again according to your ideas. Two, express you mind, if you have any question about our design, please express your mind, then we will corret it until you are satisfied, it is really important for us to express your mind,. Three, wait, usually build it about need 20 work days , so you need to wait before we finish it, but we will take photos and update the progress during production . when we finished , we will assemble it and take photo or video for your check, then we will package and arrange shipment it to your port . if you need , we also can direct send this kiosk to your address. 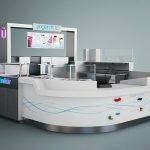 At first, we have professional service and support, and we have exquisite and skilled craftmanship, what’s more, we have Intelligent,skilled and professional design team.Then, we will according to your ideas to make our kiosk, we will give you our best service, if you want to buy our kiosk, we will give you our hearts, we welcome you come our website at any time, and welcome any information you have at any time. At last, welcome your inquiry, at the same time, thanks for your browse, if you want to know more information, please contact us, I am looking forward to your inquiry.